Mauritius is one of the world’s great marvels. A volcanic island nation sited in the Indian Ocean, it is famed for its paradisiacal beaches, enchanting lagoons, and stunning natural reefs. Offering travellers a rich cocktail of mountains, rainforests, and waterfalls, it is one of the most beautiful places you will ever visit. 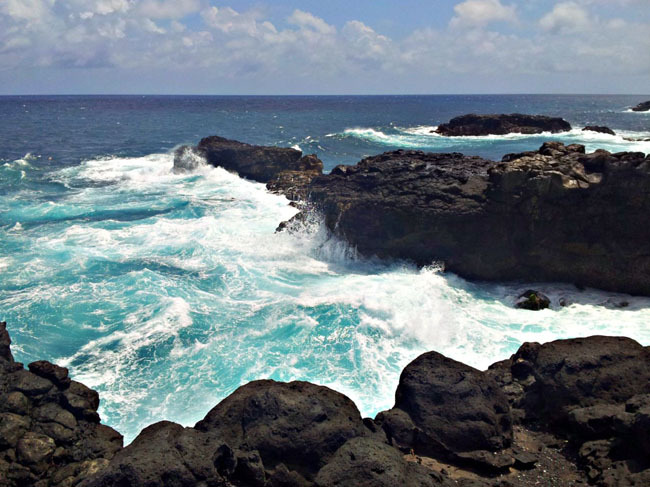 There is more to Mauritius than its stunning natural beauty. The land has a rich history, and the modern nation features a fabulous merger of cultural influences. Its colonial past has created a miasma of stunning 18th century architecture, blended with a colourful local style to create a truly unique, yet quite lovely, aesthetic. Eclectic, warm, and vibrant, it’s the perfect destination for those looking for a healthy dose of culture, combined with stunning scenery, and a vast itinerary of places and attractions to see and experience. In 1691, famed explorer Francois Leguat visited 17th century Mauritius. 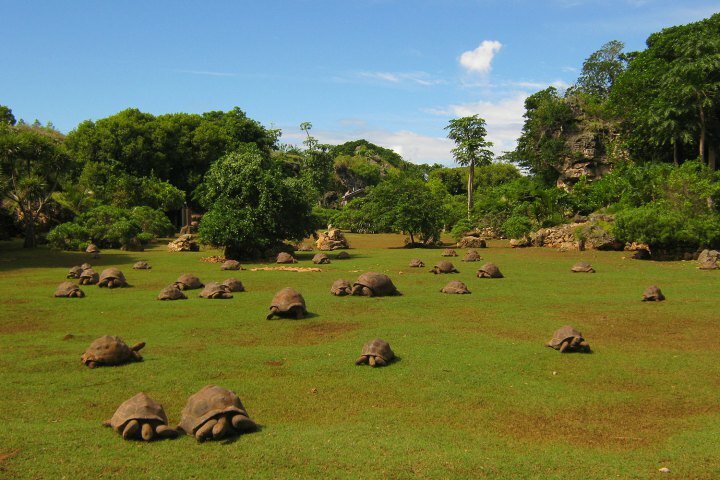 In an early entry in his diary, he told of how there were so many tortoises on Rodrigues that ‘one can take more than a hundred steps on their shells without touching the ground’. Sadly, these giant island natives faced extinction a long time ago, but the legacy of their tragic downfall has done some wonderful things. Dedicated environmentalists became determined to recreate the Eden described by Francois Leguat, and today the reserve that was named for him aims to do just that. A paradise for wild flora and fauna, it is now home to hundreds of tortoises, giant fruit bats, and over 100,000 indigenous trees. With a museum and guided tours of the on-site caves to complete the experience, it’s the perfect destination for those with an inquiring mind and an appreciation of natural beauty. Le Souffleur is one of Mauritius’ greatest gems, yet it is so well hidden that only a select number of locals know of its existence. If you’re looking to go off the beaten track, then this is the destination for you. Sited close to Souillac, this geological anomaly boasts an ethereal beauty. The half-formed grotto clings to the side of the cliff, and has been known to spout geyser-like fountains of water up to 20 metres into the air. It is most impressive when the seas below are rough, as the water is pushed up through cracks in the bluffs. Whilst there, you’ll also want to check out a nearby land bridge, which offers stunning views and some perfect photo opportunities for social media scions. The final destination on your whistle-stop tour of Mauritius should be Eureka House, the most perfectly preserved remnant of the nation’s colonial history. This Creole mansion was constructed in the 1830s, and it is little changed since then. Today, it acts as a museum detailing the island’s history, and its past as a plantation heartland. Boasting an astonishing 109 doors, and a maze of decadently furnished rooms, its interior is a veritable time machine, and a true testament to the beauty of French period architecture. Inside its walls, you’ll find everything from aged maps to an archaic shower and mildewed piano. Once outside, you can spend the remainder of your day wandering through its stunning, manicured grounds, and admiring the nearby Ravin waterfall. Could Mauritius be the perfect holiday destination for you?